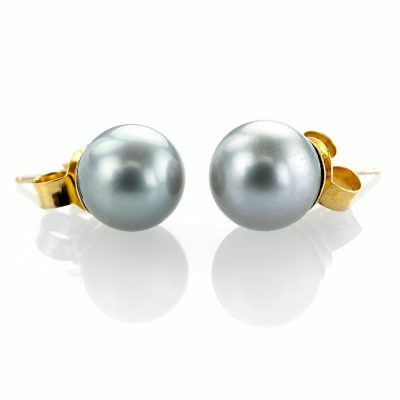 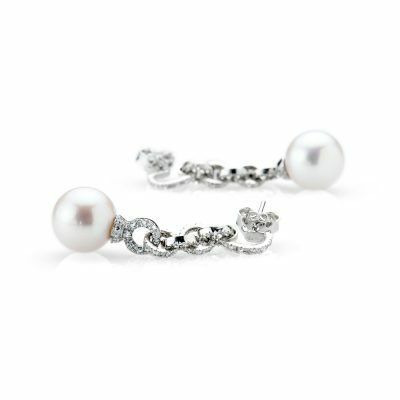 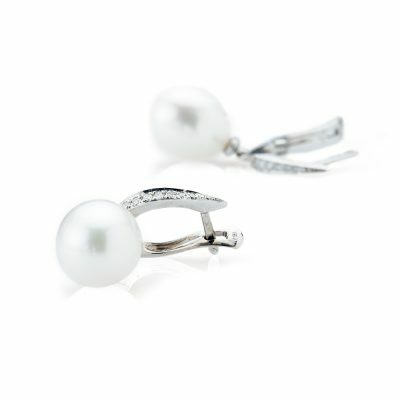 A pair of elegant yet delightfully simple cultured pearl (approx. 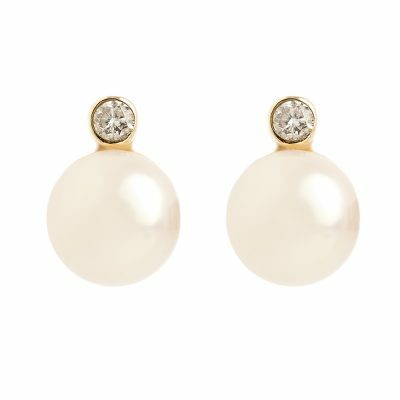 9.5 x 10.5mm) and 9ct yellow gold drop earrings, will take you effortlessly from work to glamorous eveningwear in one easy step. 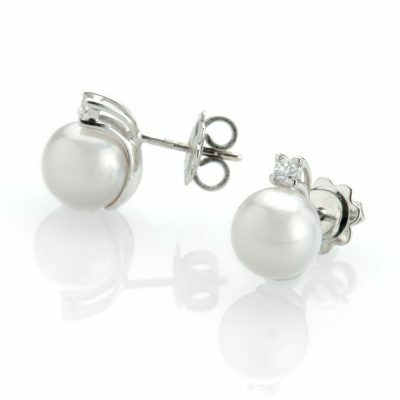 All our jewellery is hand-made and we try our best to be as quick as we can. 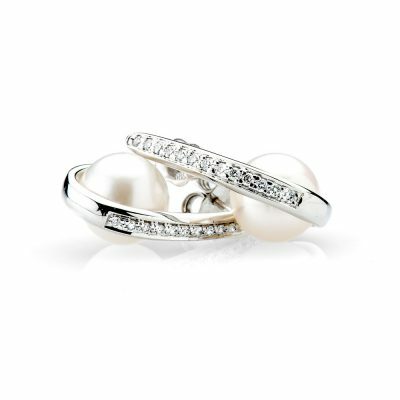 Please allow up to eight weeks for this piece to be ready.